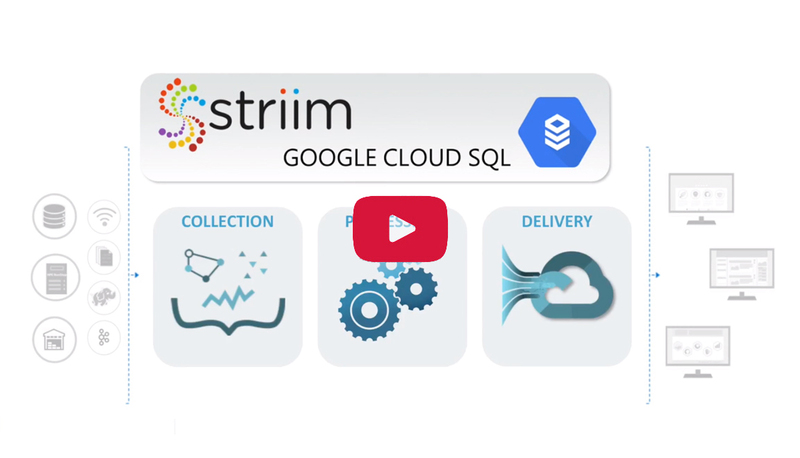 Available as a PaaS solution on the Google Cloud, Striim enables low-impact, real-time data ingestion from a wide range of on-premises and cloud-based system to Google Cloud SQL for MySQL and Google Cloud SQL for PostgreSQL. Striim processes data-in-motion and delivers with sub-second latency. Striim supports enterprise databases, data warehouses, log files, messaging systems, sensors, NoSQL, and Hadoop solutions as sources. 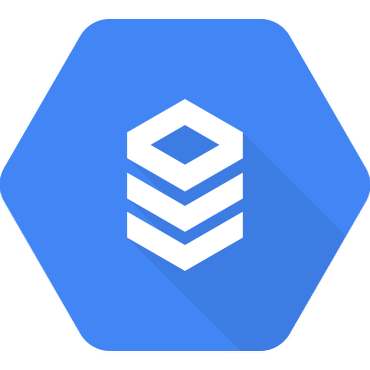 GCP customers can use Striim to migrate their databases without downtime or data loss, and to offload their operational workloads to GCP with data available at the right time and in the right format. 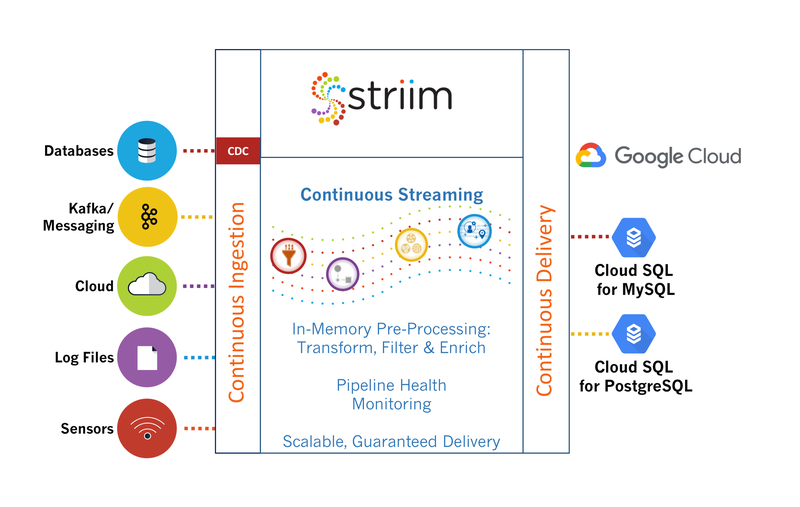 Striim offers a secure, reliable, and scalable service for real-time ingestion, processing, and delivery of structured, semi-structured, and unstructured data into Google Cloud SQL databases. Striim ingests from database sources, including Oracle, SQL Server, HPE NonStop, PostgreSQL, and MySQL, Amazon RDS, and MongoDB, using non-intrusive, low-impact change data capture. Striim also supports major data warehouses, such as Oracle Exadata and Teradata, and cloud solutions such as Salesforce, Amazon S3 as a source. 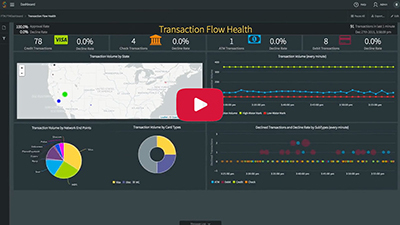 While the data is streaming, Striim filters, aggregates, transforms, masks, and enriches in-flight data using SQL-based continuous queries and UI-based operators before delivering to Cloud SQL. As a result, Cloud SQL contains up-to-date data in a consumable form for downstream users. 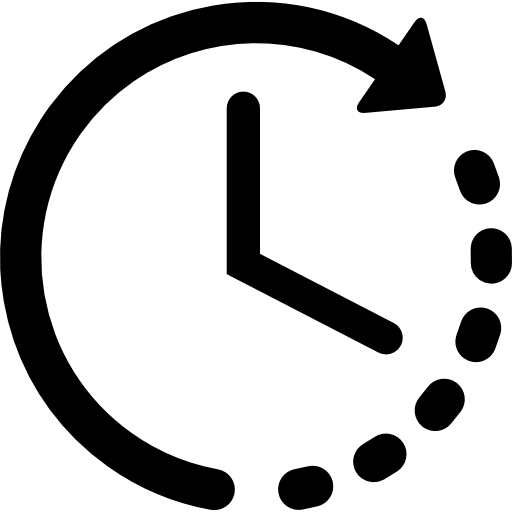 With a template-based, drag-and-drop UI, Striim also enables fast time to deployment.